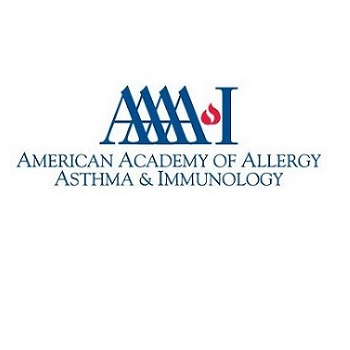 Our partnership with the American Academy of Allergy, Asthma & Immunology began in 2014 when we surveyed their members about climate change and health. The findings of this research, which were subsequently published in The Journal of Allergy and Clinical Immunology, led us to extend the partnership into broader efforts to organize the medical community to respond to climate change. Click here to visit the AAAAI website.